Some of the best parts about going on vacation is getting to see the sights. And some of those sights include observing some of the amazing wildlife that is native to the area. But sometimes animal tourist attractions can contribute to the abuse and cruelty of the beautiful creatures we’re trying to observe. Avoiding animal souvenirs is obvious, but here are some tourist attractions you’ll want to avoid if you love animals. 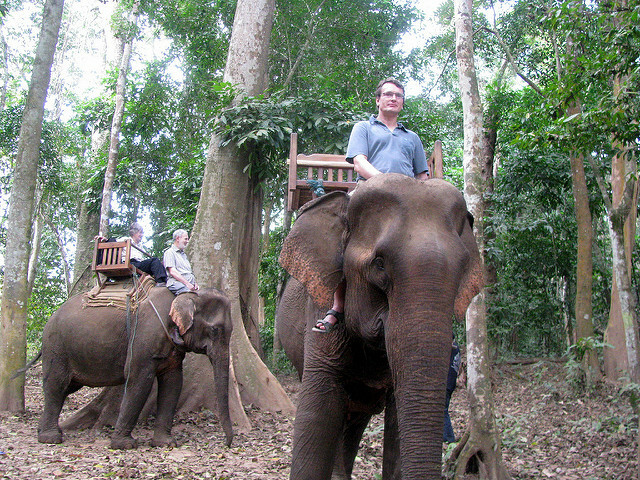 Intrepid tourism company was one of the first companies to ban elephant rides from their offerings. A study commissioned by the company found that elephants are stolen from their families in the wild when they are infants. They are then harshly broken in to weed out their wild nature and kept in filthy confined spaces where they are chained day in and day out. They are then beaten and abused so that they’ll perform tricks that their bodies weren’t made to do. 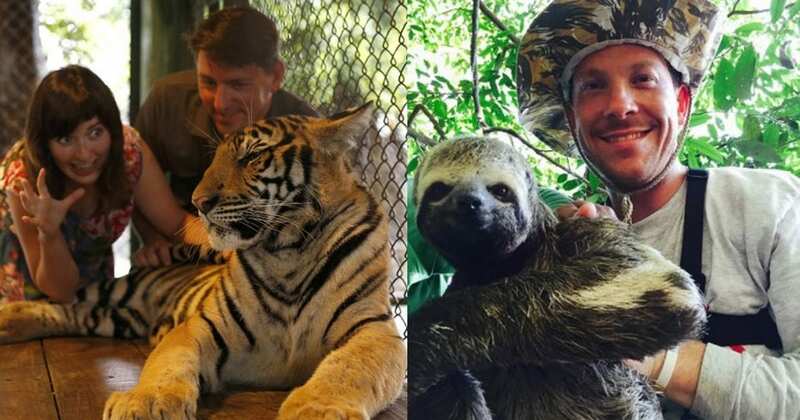 While Thailand’s Tiger Temple has closed (it’s going to re-open as a zoo) there are still tourist attractions that feature apex predators like tigers. But interacting with tigers and lions, even if you’re just petting them, isn’t good for the animals. These animals are also taken from their mothers as babies and kept in tiny dirty enclosures. They are also drugged or sedated so that they are safe for humans to be around. Animals are beautiful and adorable creatures. So, it’s only natural that we’d want to hold and cuddle them. And, of course, take selfies with them. But the actual act of holding wild animals is not natural. 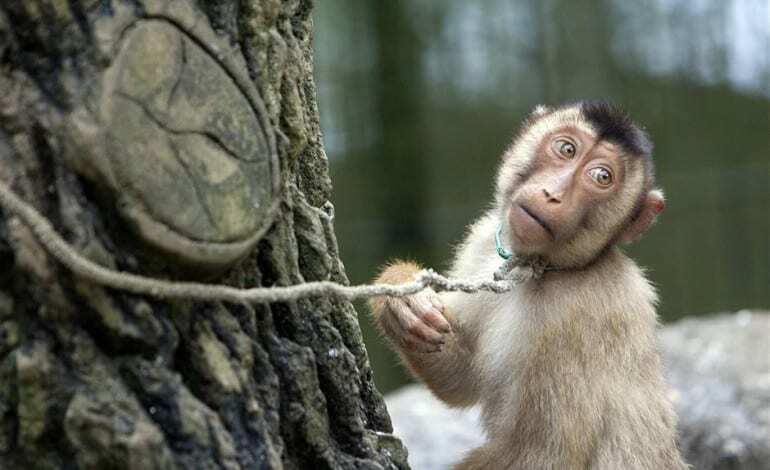 These animals are stolen as children and thrust into unnatural environments that can end in their premature deaths. 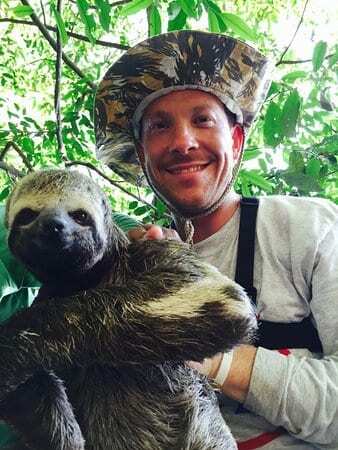 World Animal Protection (WAP) found that while the sloths can live up to 30 years in the wild, baby sloths only live for six months when used for selfie props in the Amazon. Circuses and other shows that involve animals are bad news. You’ll often see them in places like Russia where they feature dancing bears. Dolphin shows are another examples. Making animals perform tricks isn’t natural so they have to be coerced, sometimes through violence, to perform. They are also kept in tiny spaces when they aren’t performing. 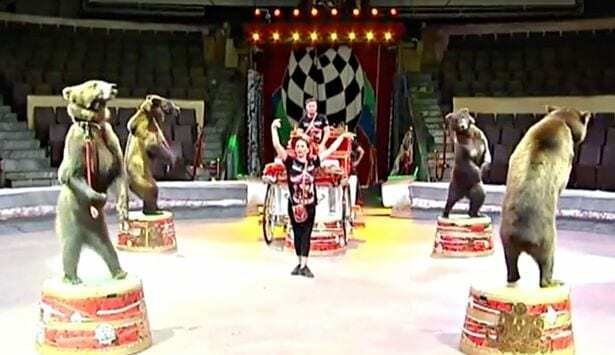 Some shows are outright cruel and abusive to animals like orangutan kick-boxing, dog or chicken fighting, and alligator or crocodile wrestling. 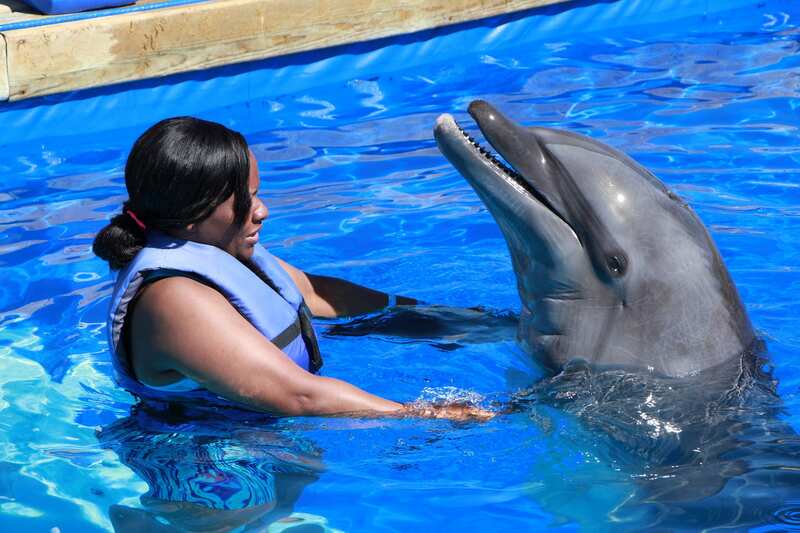 Captive dolphins are often kept in shallow, crowded, chemically treated, and sometimes polluted and pools. They are deprived of food in order to be trained and are constantly touched by humans in addition to having to tow them by their fins. It’s a terrible life for a dolphin. Some countries torture animals for food or medicine and will even serve up endangered animals as delicacies. Africa offers “bushmeat” which can come from gorillas. Asia sells shark fin soup which involves cutting the fins off sharks and tossing them back in the water. Tiger wine, made from tiger bones, is considered an aphrodisiac in China. If you want to see exotic animals while traveling it’s best to view them in their natural habitat and visit genuine wildlife reserves and sanctuaries. These animals are cared for, allowed to roam freely and are rescued rather than stolen from the wild. But you’ll want to make sure that the animal sanctuary is legit. You can learn more about that here.